The Wait Is Over... The Reveal Is Here! The wait is over! 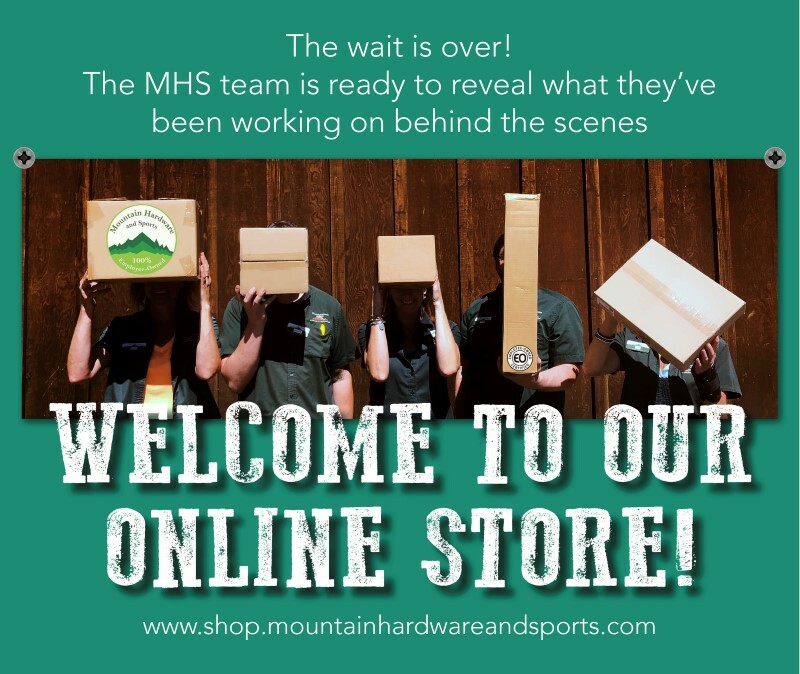 The MHS Team is ready to reveal what they've been working on behind the scenes.